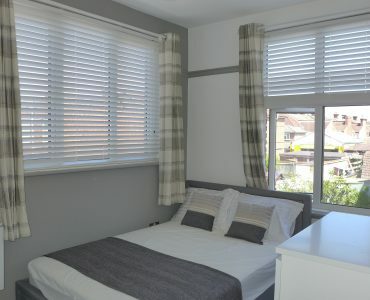 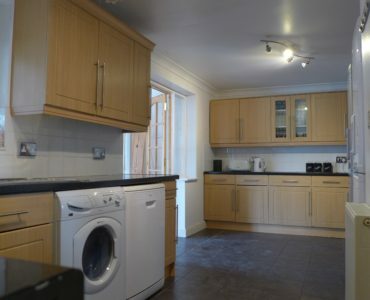 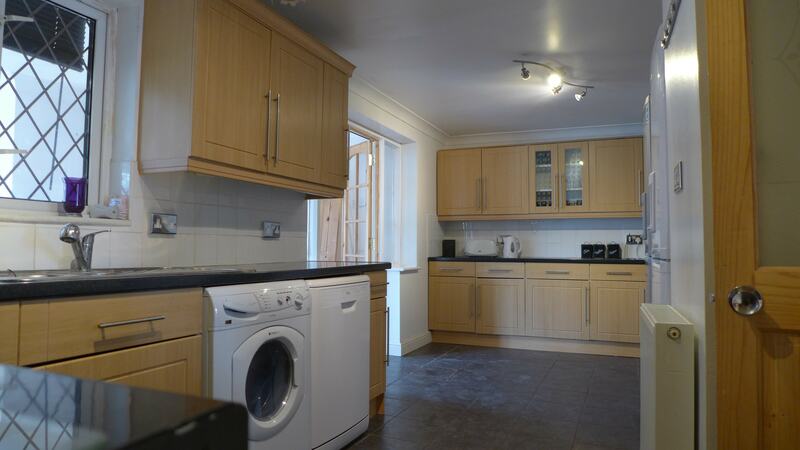 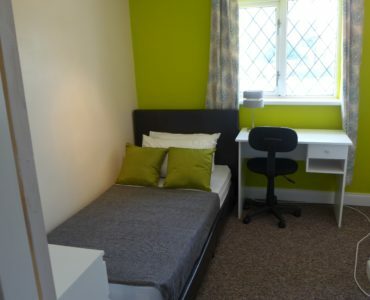 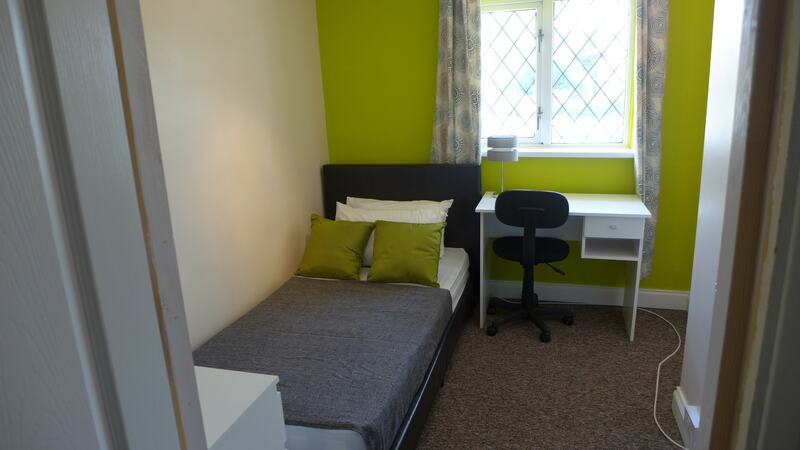 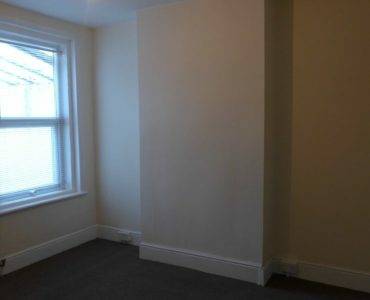 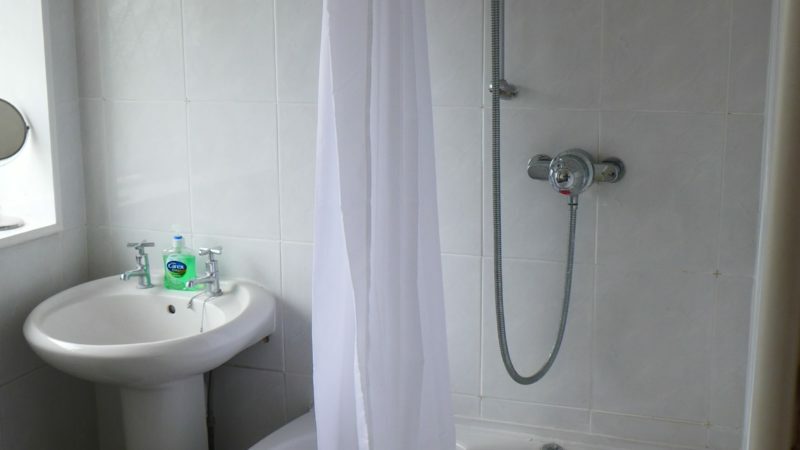 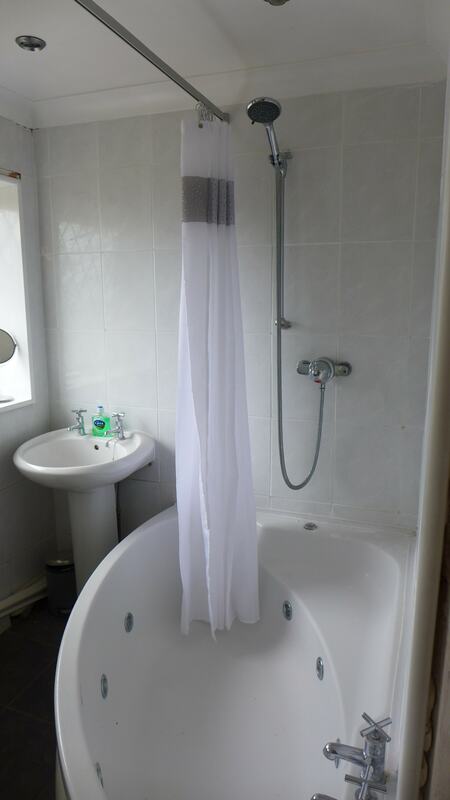 3 spacious en-suite rooms, 4 nice sized rooms sharing one bathroom. 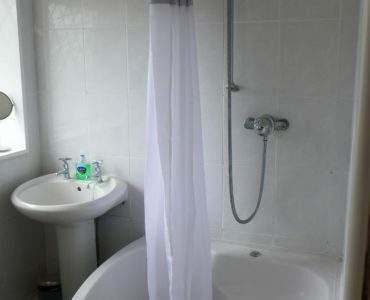 Additional toilet for shared use. 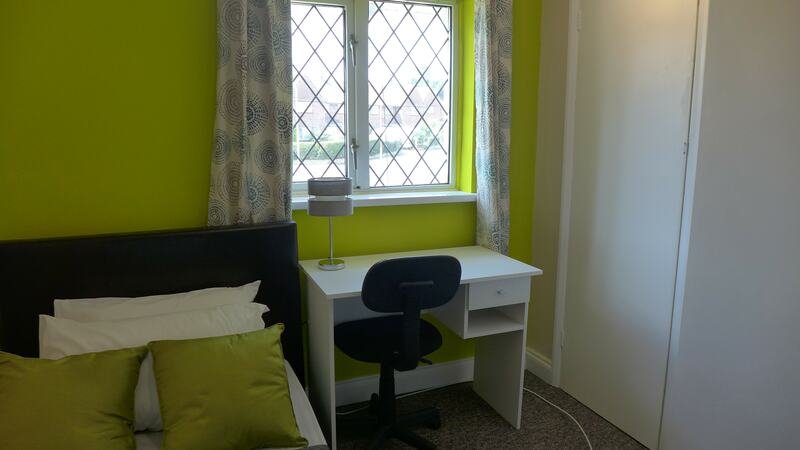 Light rooms all with new double beds, wardrobe, chest of drawers, bedside cabinet, mirror, curtains and carpet. 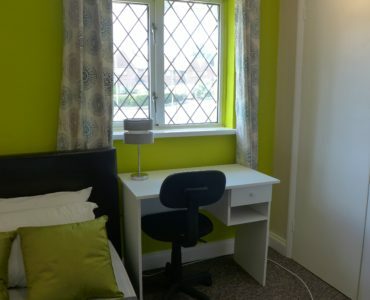 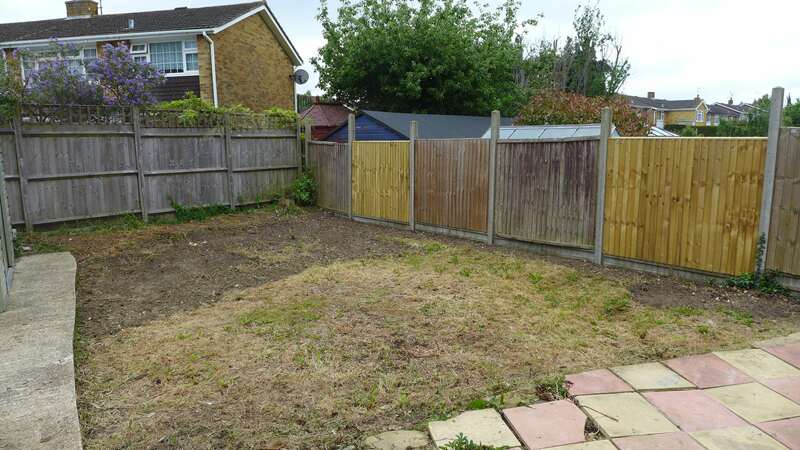 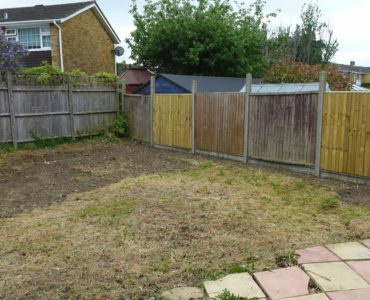 These rooms are going quickly so arrange your viewing today!